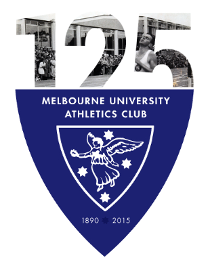 Melbourne University Athletics Club » A sensible Sunday morning? 130km through Whittlesea, Kinglake, St Andrews, Hurstbridge and Eltham. 1000m+ of climbing. 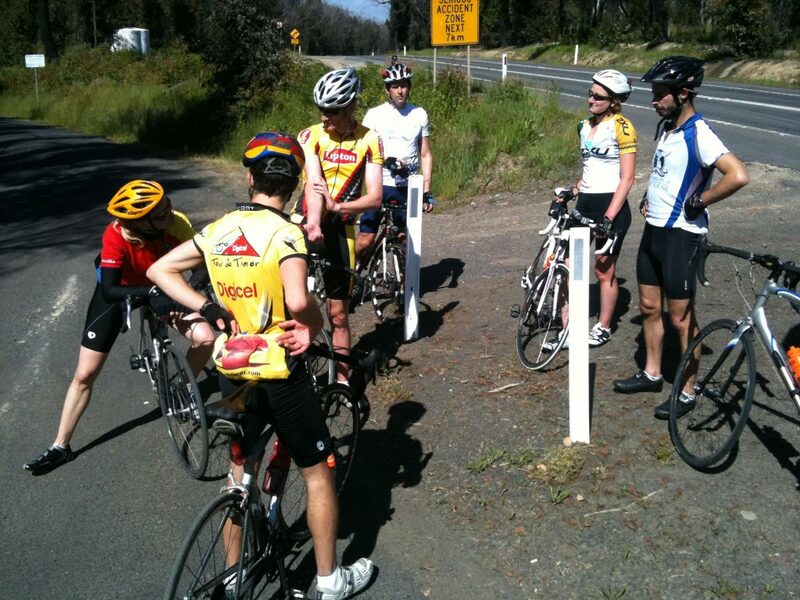 One flat tyre, two mechanical stops, one raid on the Kinglake Bakery.